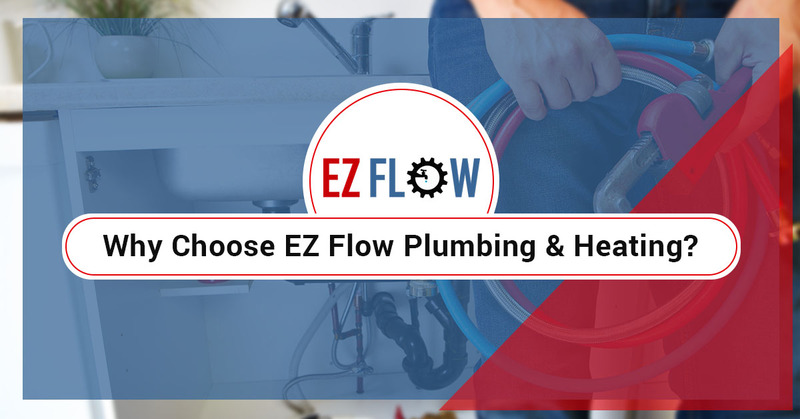 Plumbing Services Clifton: Why Choose EZ Flow Plumbing & Heating? If you’re a homeowner, you probably spend a lot of time looking for the right people to work on your home. You not only need to choose people who have the experience and the skills necessary, but also someone who is constantly looking for new ways to make your life easier. 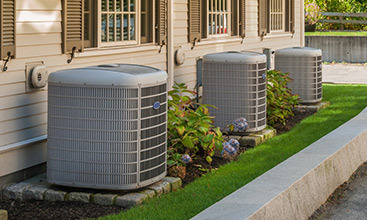 We believe that your home’s plumbing, heating, and cooling are important and you should do anything you can to keep them in great condition. In this blog, we’re going to take a look at some of the top reasons to trust EZ Flow Plumbing & Heating with these tasks. 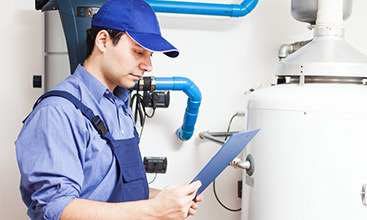 There’s no understating the importance of experience when it comes to plumbing and HVAC maintenance. The problem with inexperienced technicians is that they will often apply a bandaid fix to a problem if they aren’t entirely sure what the issue is. Not only is this a waste of time and money for you, but the issue could return even worse than before. 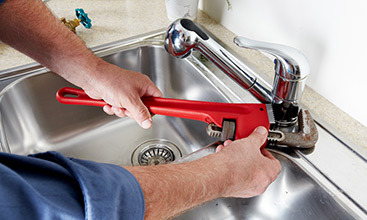 An experienced plumber will get straight to the issue and apply a long-term fix. You may be thinking, “that’ll never happen to me” when you hear about plumbing horror stories from a neighbor or online. However, many homeowners are surprised to find that these stories are more common than they initially thought. And when you’re faced with a situation like this, you don’t have time to research the best plumbing company. EZ Flow is happy to provide 24/7 emergency plumbing services for homeowners in Clifton, New Jersey, and the surrounding areas. Many plumbing or HVAC companies will avoid putting words like “affordable” on their website, because they don’t want to get their customers’ hopes up only to find out they really aren’t affordable. When we say this, we mean that not only do we try to give you the industry-best deals on all of our services, but we’ll be honest about what services you need and don’t need. Let’s face it, nobody wants or can afford to wait weeks or months for their plumber or HVAC technician to arrive at their home. Although not all plumbing, heating, or cooling problems are urgent, they’ll still set you back and can cause a lot of anxiety if they aren’t fixed in a timely manner. We’ll get you on our schedule as soon as you call and provide you with same-day services whenever possible. EZ Flow provides homeowners in Clifton with high-quality and reliable plumbing and HVAC services. If you’re experiencing issues, don’t wait, give us a call and we’ll get to you as soon as possible. As always, if you have any questions, don’t hesitate to speak with us for a free consultation.